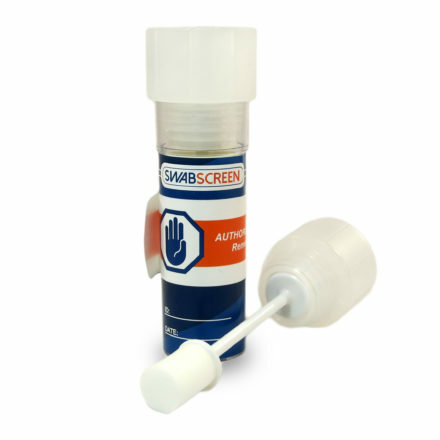 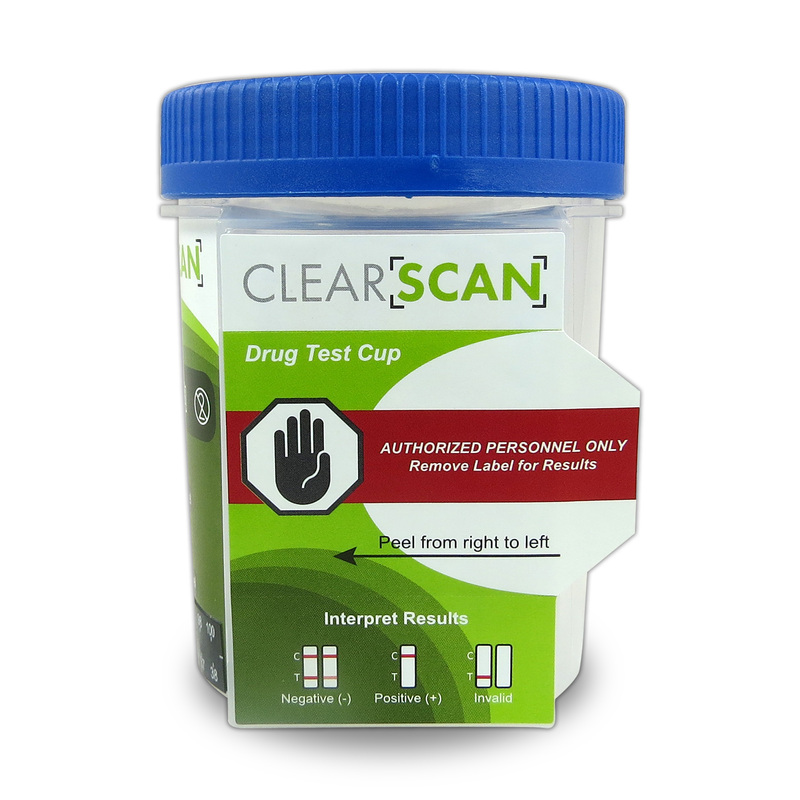 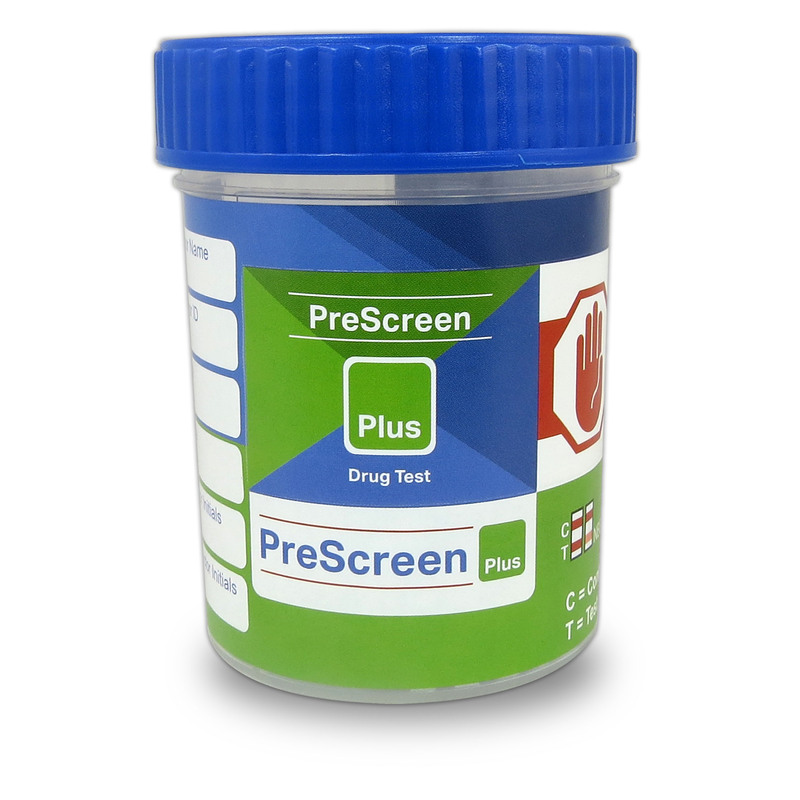 This Five Panel Clear Scan Drug Test Cup is drug testing enhanced. 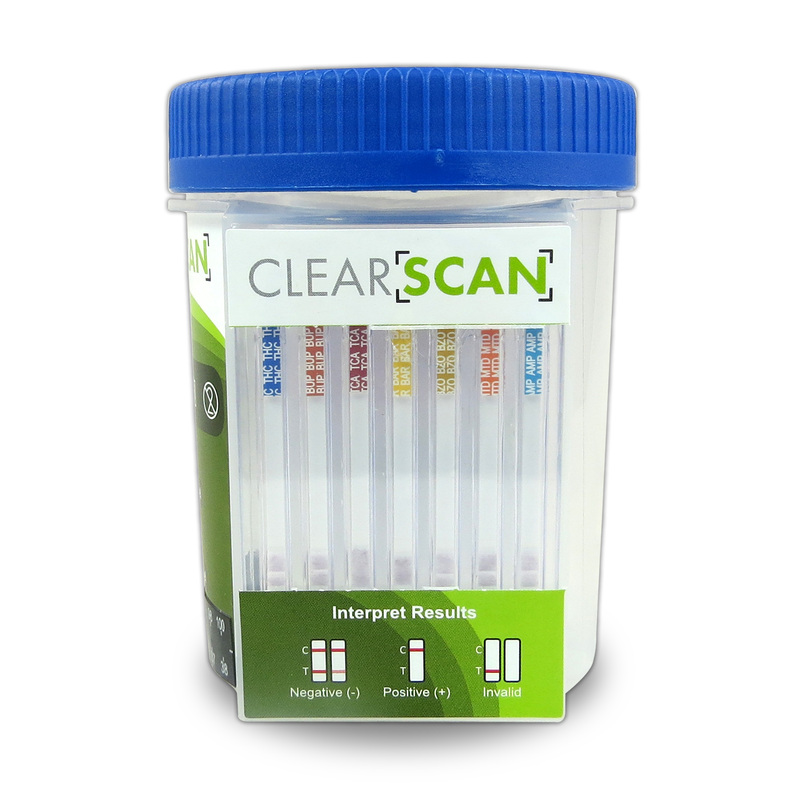 The clear design increases the visual of the test results for a more accurate reading. 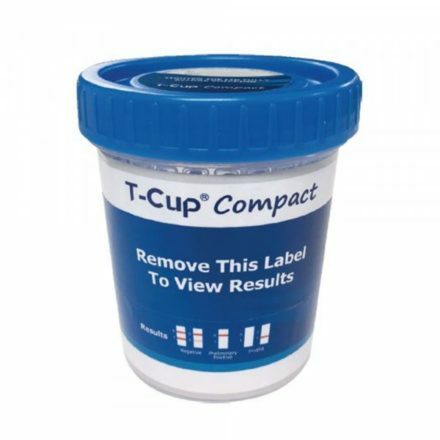 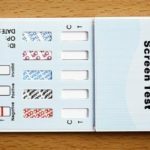 This urine test cup also has the latest flat front, which allows you to photocopy the test results. 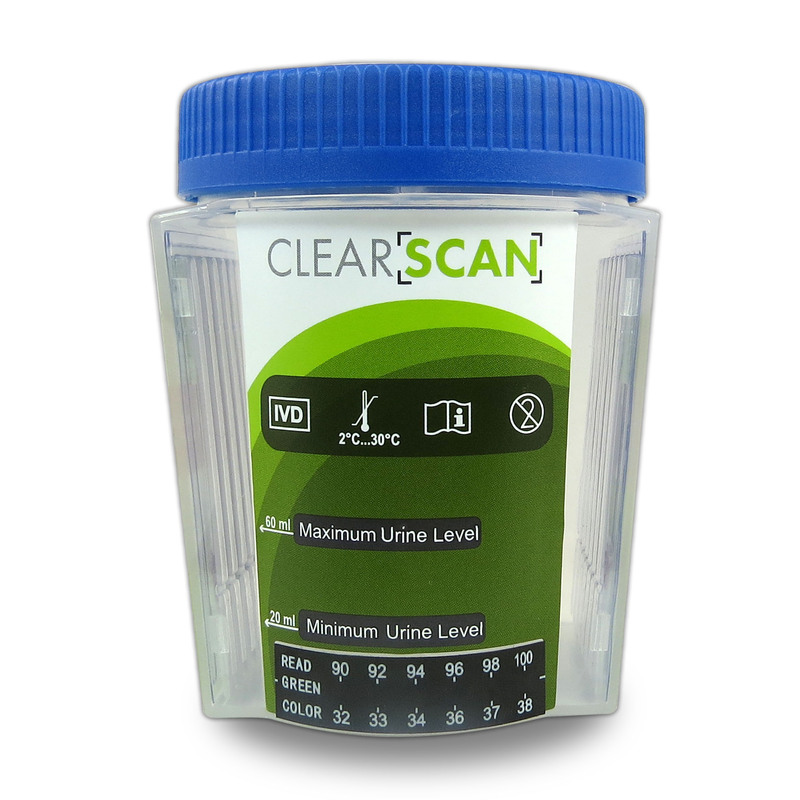 Only a small amount of urine is required to obtain an accurate result. 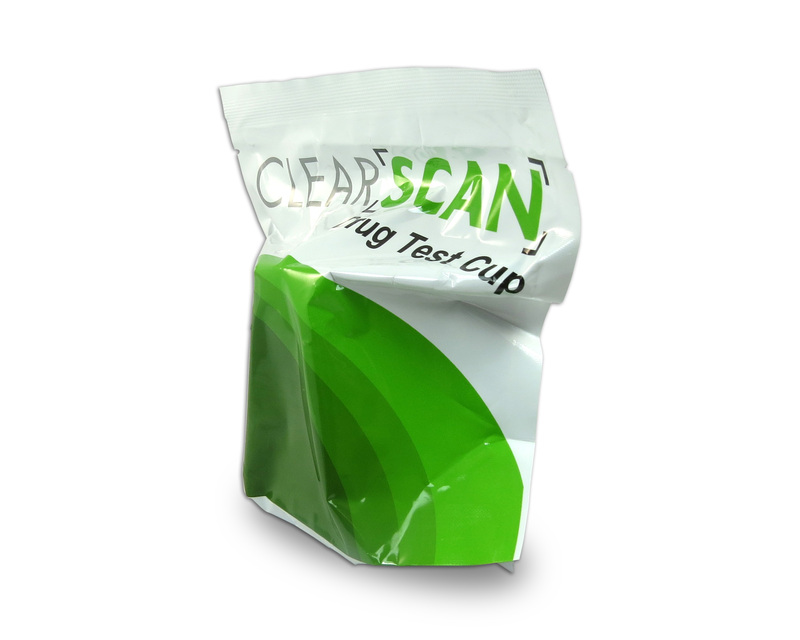 In order to have a clear and easy interpretation, this test cup includes individual wells for the test lines. 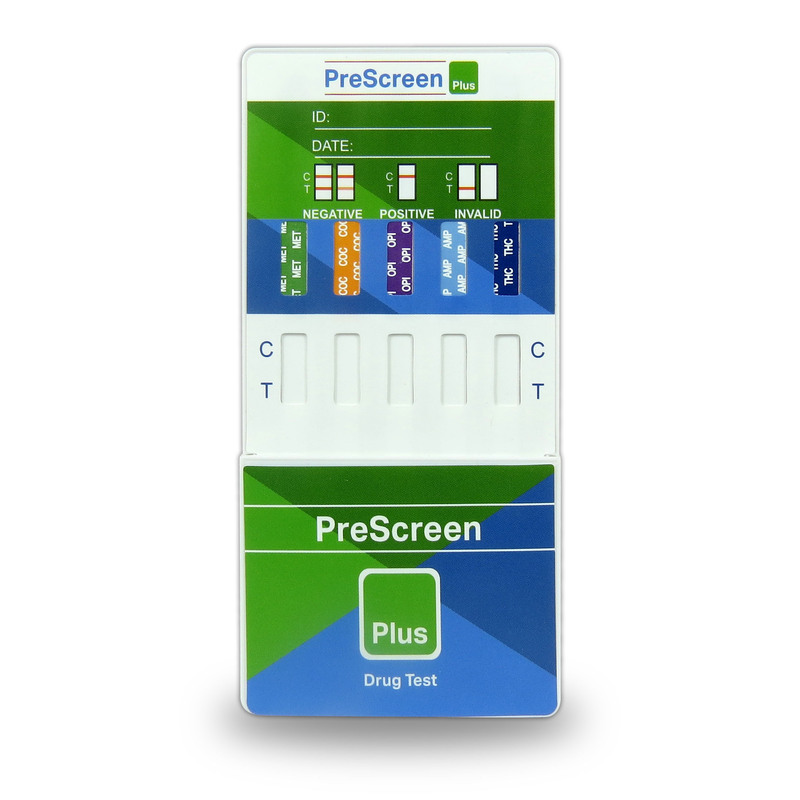 Up to 5 different drugs can be detected in one testing, with up to 16 different drugs available to test for. 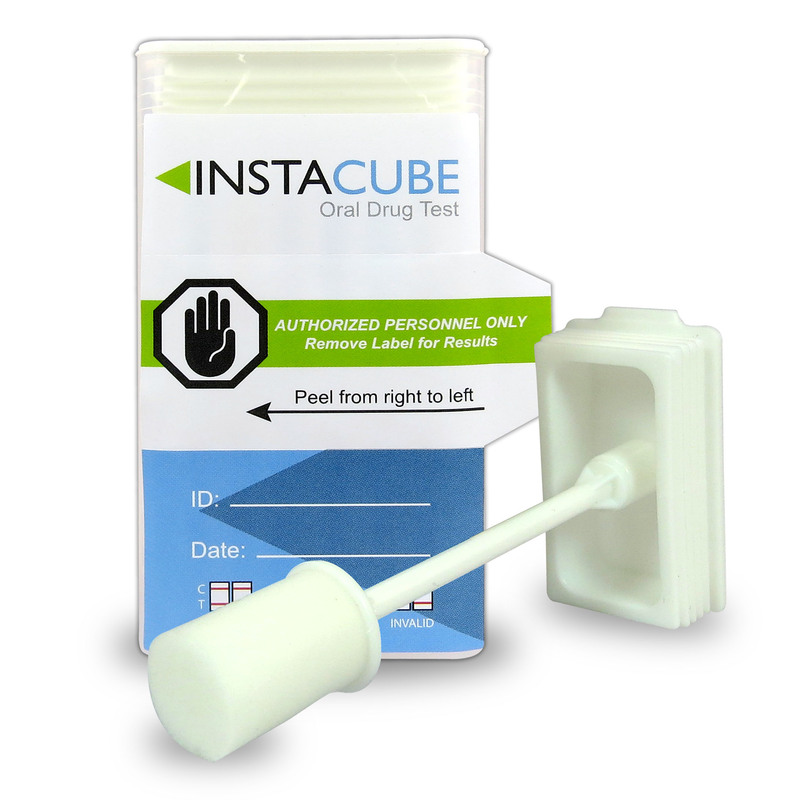 The “No Leak” design delivers up to a 99% accuracy rate.